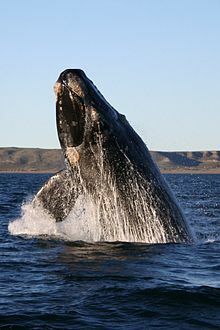 Eubalaena australis in Mammal Species of the World. Bory de SAint-Vincent (ed. ): Dict. Class. Hist. Nat. Paris 2: 161, pl.